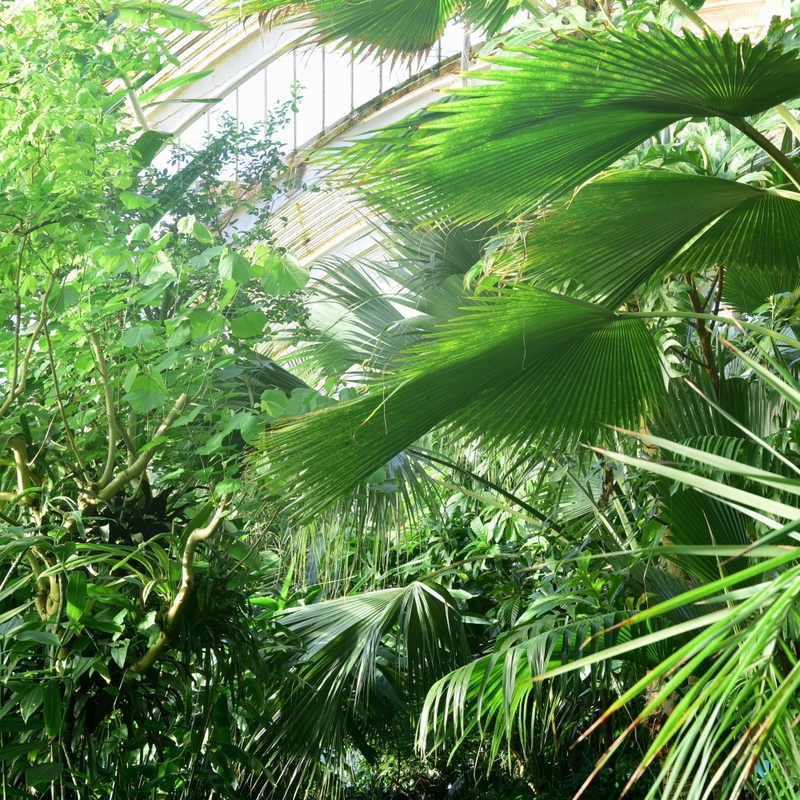 A full six days after getting off the plane from Barbados I found myself in the tropical Palm House at Kew Gardens. It's some years since I've been in here and now with a little more knowledge (but not much more) I enjoyed the heat and atmosphere, complete with song birds (well, a robin). 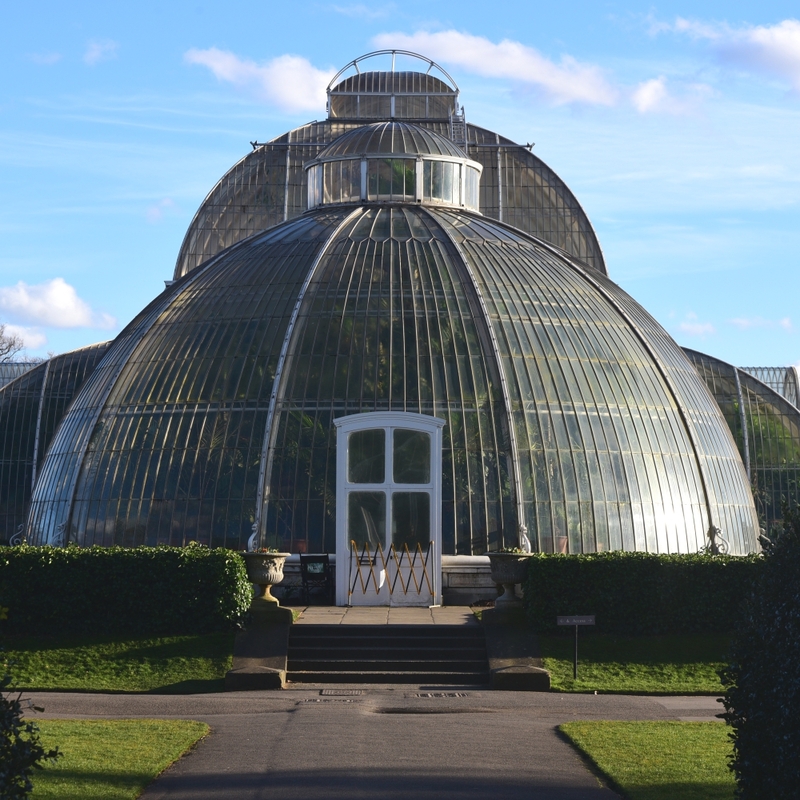 The Grade I listed Palm House was built in 1844, designed not by Joseph Paxton as I'd always thought, but by Decimus Burton. 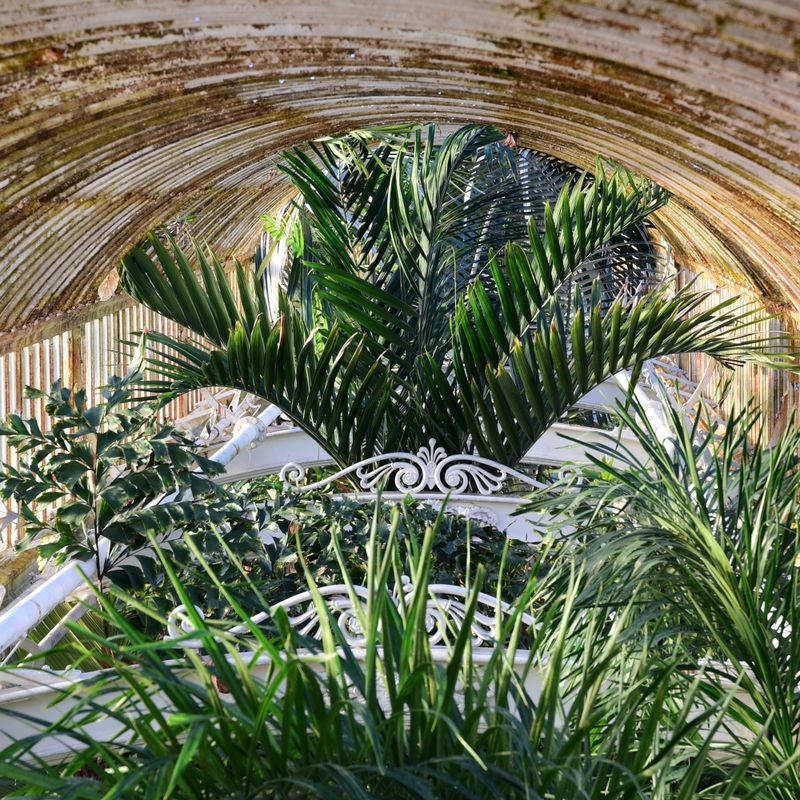 It was built specifically for tropical plants brought back by Victorian plant hunters. The glasshouse is thought to resemble the upturned hull of a ship and indeed some ship-building techniques were used in its construction. 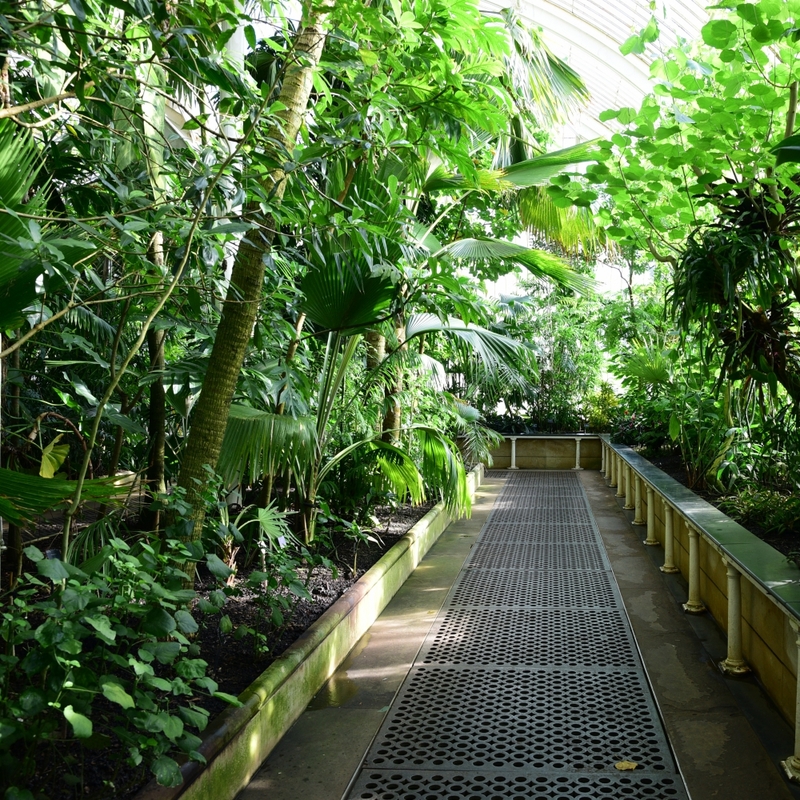 "The Palm House recreates a rainforest climate, a living laboratory supporting a diversity of plants from the tropical regions of the world, all under one roof. The plantings simulate this multilayered habitat, with canopy palms and other trees, climbers and epiphytes down to the shorter understorey plants and dwarf palms. 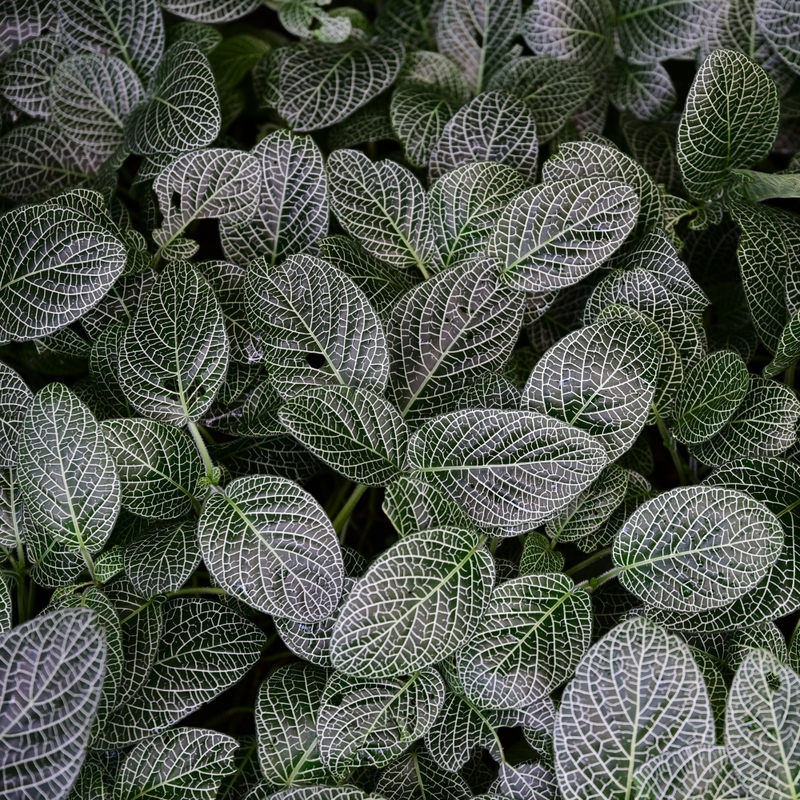 Many plants in this collection are endangered in the wild, some even extinct. There are many species here studied by Kew scientists for research into medicines." There are plants aplenty here that grow in the Caribbean - bananas, plantains, hibiscus, gingers, more palms than you can shake a stick at, plus coconuts and sugar cane. And from the far east, orchids and spices - pepper, vanilla, and the "Marmite" plant - bamboo. From Australia there are macadamias, from South America Brazil nuts. As a garden designer the main attraction of tropical plants is their sheer exhuberance - the rate at which they grow due to high levels of light and moisture, the varied size, shape and texture of their foliage and (usually, though not at this time of year in this country it seems) the bright colours of their flowers. The quality of light, particularly how bright sunshine (on a March day) filters through the foliage is rather fab, creating strong archtectural shadows and a green, almost underwater atmosphere. The planting wouldn't appear anywhere as spectacular were it not for the architecture of the Palm House itself. It may look like an upturned hull from the outside but on the inside there's more than a whiff of Paddington Station. The soaring arches and seemingly impossibly narrow ribs of wrought iron create and ornate backdrop to the plants. And, as many people know, I can't resist a bit of rust, patina and condensation. The maintenance of the building must be a costly and time-consuming exercise. Is this why the entrance fee to Kew Gardens is £17? Although the original design was reined in somewhat there are the customary Victorian flourishes showcasing what could be achieved for this new method of manufacturing iron. The curved ceilings are designed to capture the maximum levels of sunshine. 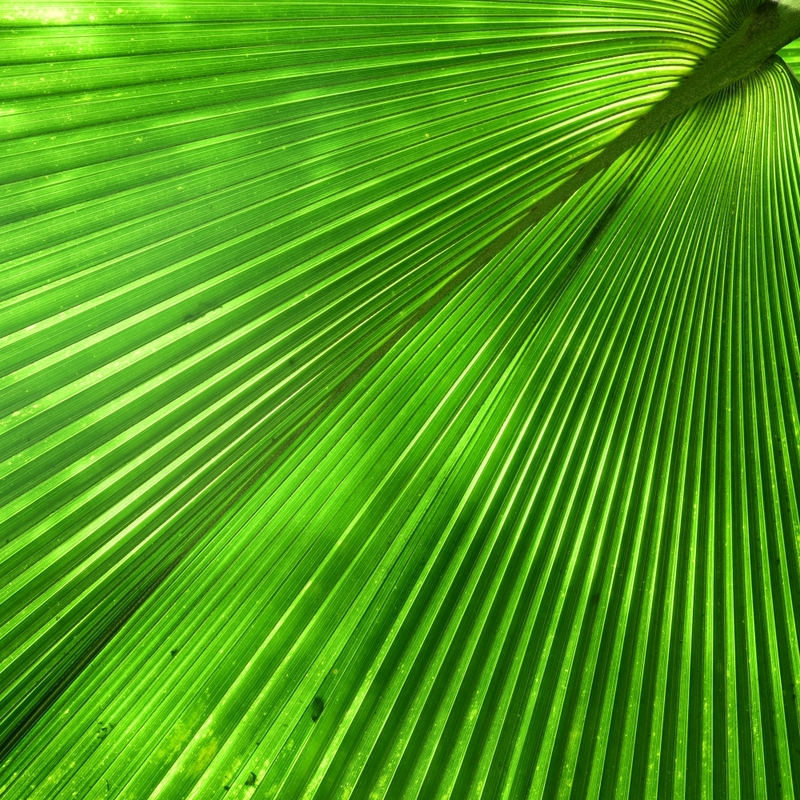 Only later was it realised that many tropical plants prefer shade and dappled light so manganese oxide-free glass, tinted green with copper oxide was installed to diffuse solar gain and approximate the light conditions in a tropical forest. On a sunny spring afternoon the sun was setting directly behind The Palm House, creating spectacular shadows and from the outside the whole glasshouse looked illuminated.